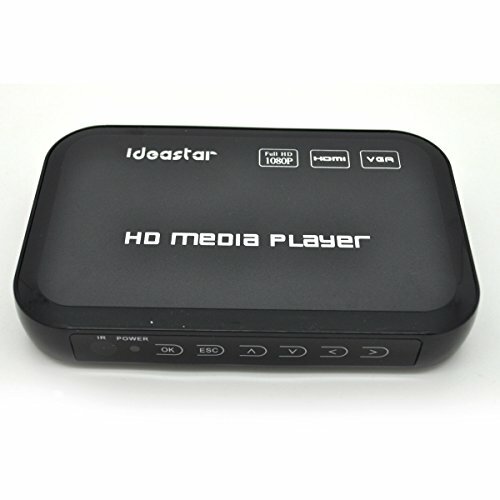 One full HD 1080p media player, you can plug a sub device or SD card, shares the network movies together with family member. 1. Support RM/RMVB(Real8/9/10) /3D video decoding up to 1080p. 2. 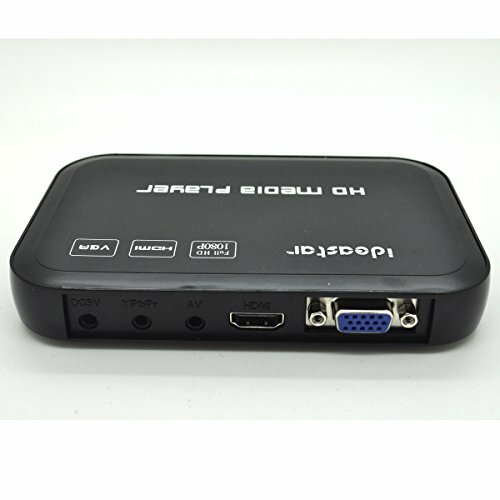 Support H.264(MKV,MOV,AVI) decode up to 1080p, WMV9/VC-1 up to 1080p. 4. 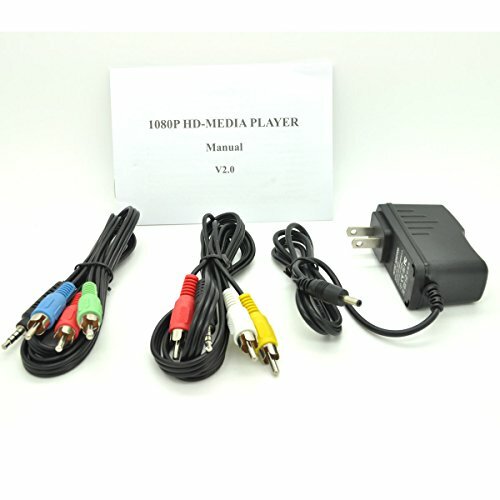 Video format: RM/RMVB, AVI, DIVX, MKV, MOV, HDMOV, MP4, M4V, PMP, AVC, FLV, VOB, MPG, DAT, MPEG, H.264, MPEG1/2/4,WMV, TP etc. 5. Audio format: MP3, WMA, OGG, FLAC, DTS, AC3. 6. Picture format: BMP, JPG, PNG, GIF. 7. 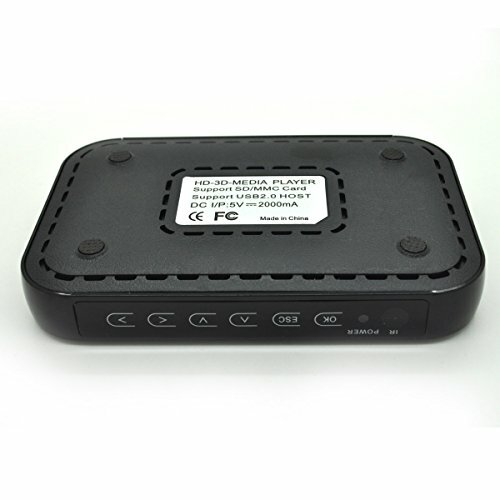 Support USB device, and SD/MCC/SDHC Card. 8. 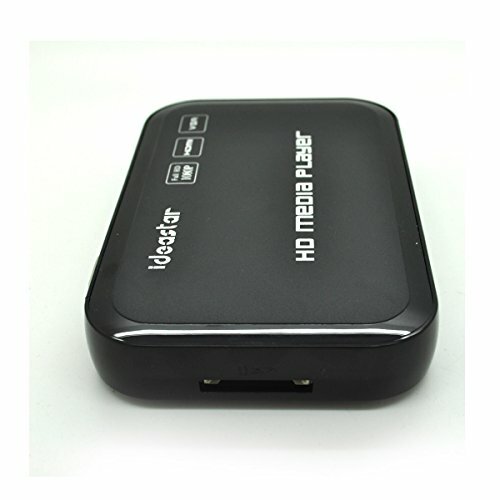 Support external hard disc with USB port, and FAT16/FAT32/NTFS compatible. 9. Power: DC 5.0V, 2A. 10.USB Host: identification standard USB, and PC machine for data communication. 11.OSD Language: Simplified/Traditional Chinese, English, Russian, French, German, Spanish, Malay. 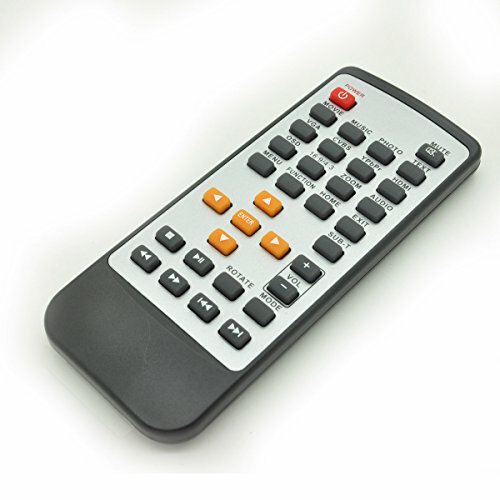 12.Support external subtitles: SRT(Chinese/English), and enabling subtitles zoom, move up or down, color transform. 13.Support memory playback for video. 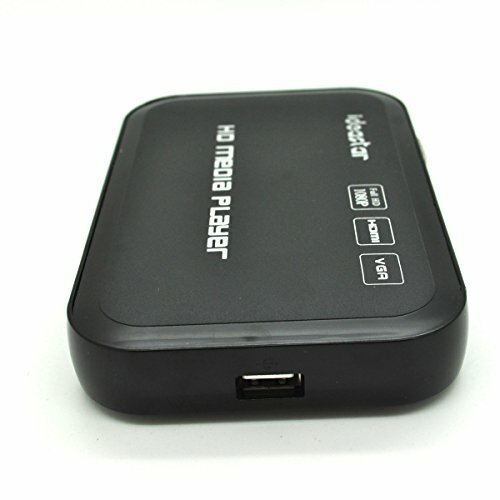 NOTE: This item only support USB device/SD card, don’t support internal hard disk. 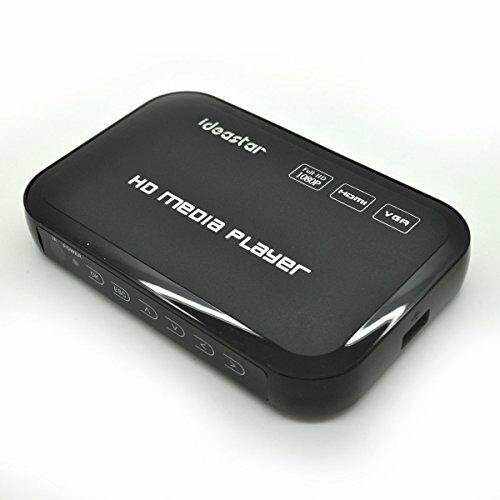 Support the current network’s most popular video formats –RM/RMVB, MKV, WMV, AVI, H.264, etc. up to 1080p fluently.